My first work overseas, signing on as Recreation Staff in February for Norwegian Jewel, opened up a whole new world for me filled with challenges, adventures and wonderful surprises. This escalated further when I was promoted as a Crew Enrichment Admin (CEA) on my third month onboard, and while we’re on our 10-day dry dock in San Francisco, California. I’m happy to have spearheaded the staff and crew team of Norwegian Jewel serving food to the homeless and jobless people in Ketchikan, Alaska through Salvation Army office. My knowledge and expertise from past jobs and volunteer works helped me take on the responsibilities of my new role well. I hit the ground running hosting our June Crew Party. My second time at Butchart Gardens, Victoria BC Canada, but this time I’m leading our crew team for a tour in this over 100-year old gardens. From these events though, two stand out that are well-participated. 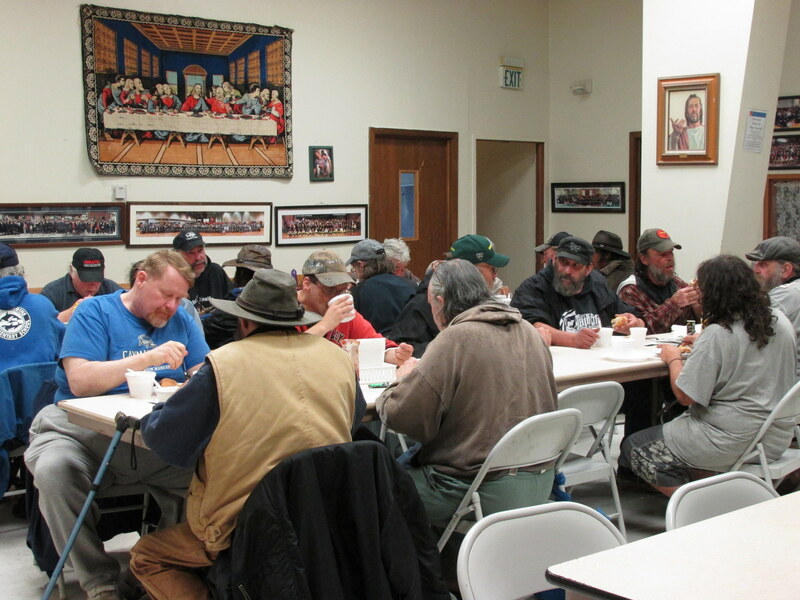 First is our Crew Volunteer Service for Salvation Army Soup Kitchen where we served food for the homeless and jobless people in Ketchikan, Alaska. 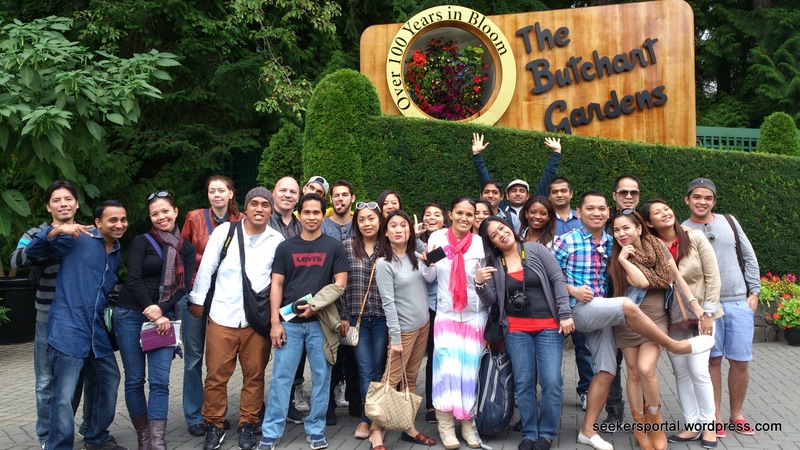 Secondly, the sign-up filled up fast and our crew enjoyed our Butchart Gardens Crew Tour in Victoria BC Canada. Engaged Crew = Happy Guests. That’s my goal.